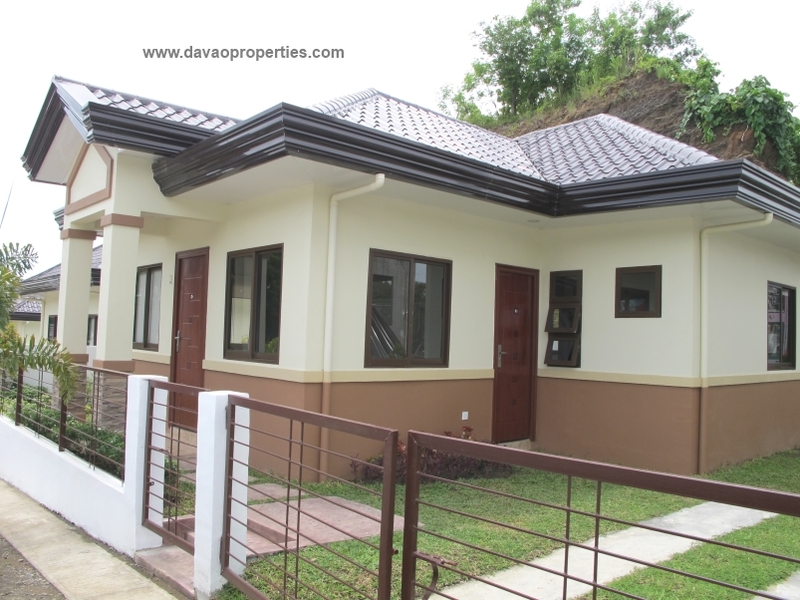 Bungalow type house with 3 bedrooms and 2 toilet/bathrooms. 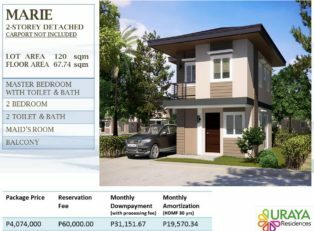 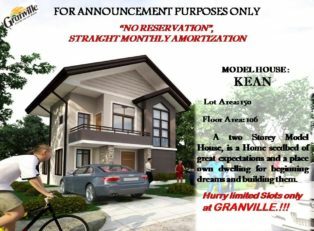 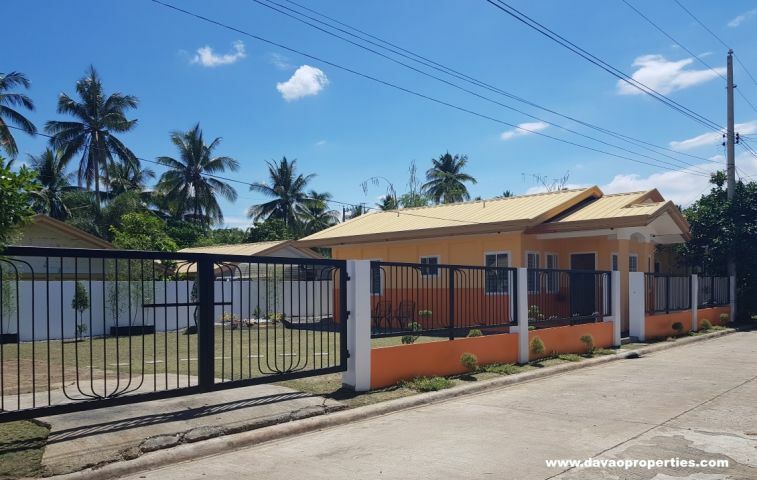 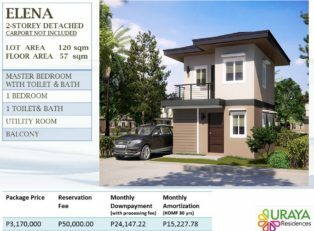 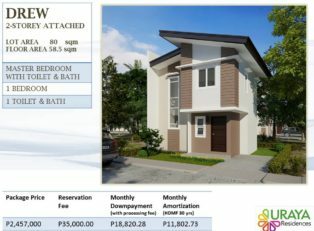 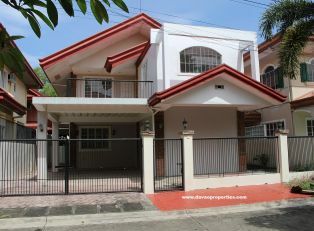 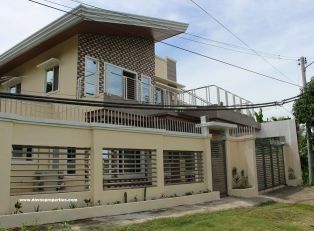 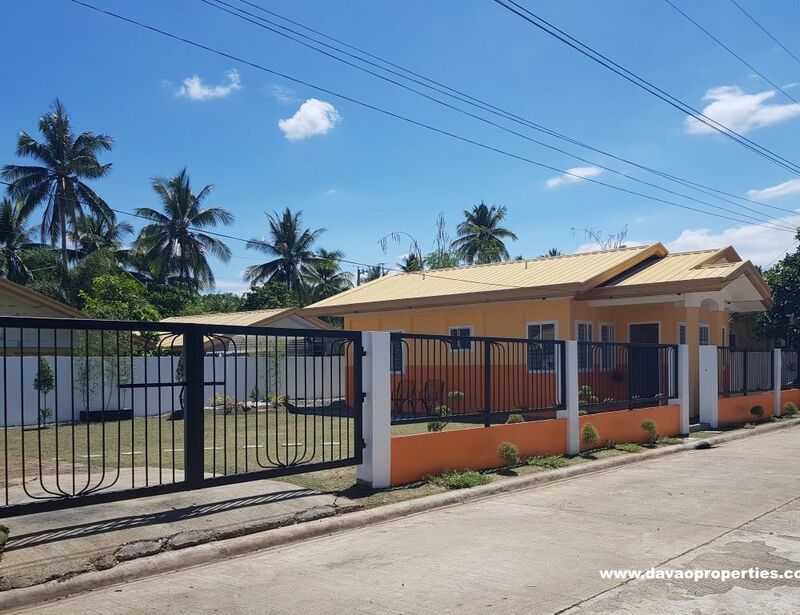 Located in Santiago Villas, Catalunan Grande, Davao City, Philippines. 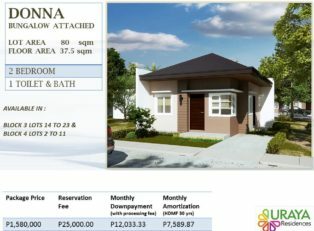 For site tripping, please PM.